Wendy Shearer is a London professional storyteller who performs folk tales, myths and legends in Primary Schools. 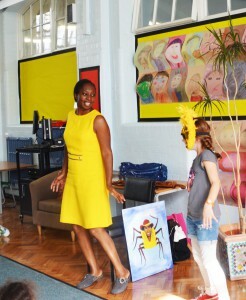 She has a full repertoire of stories for Primary Schools, Junior and Independent Schools. 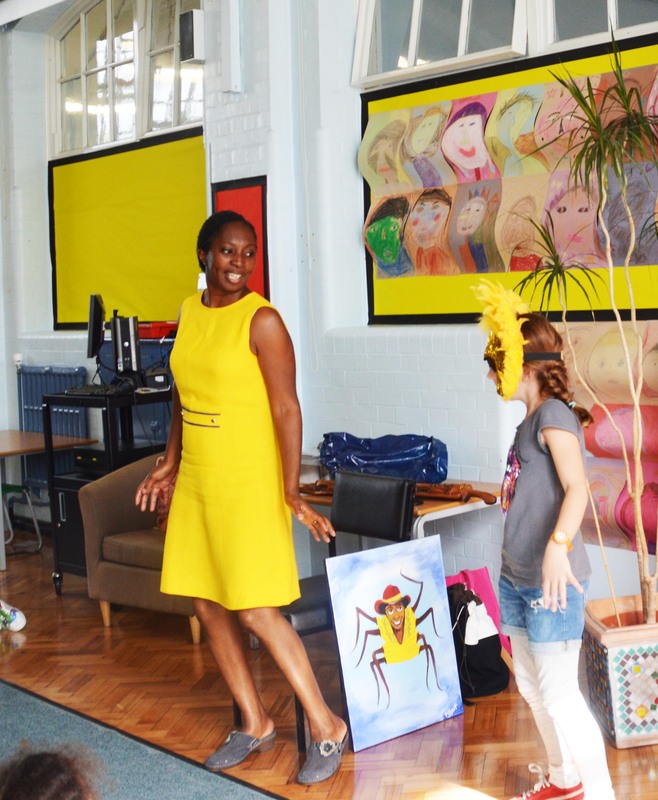 Wendy retells tales to suit your curriculum topics or celebrations such as Black History Month workshops or National Storytelling Week and World Book Day. Using beautiful props and traditional music suited to the stories, Wendy also involves children in the storytelling. Children participate by acting out characters, retelling their own versions and weaving their ideas into the story that’s being told. Wendy’s storytelling sessions support: creativity, communication skills, confidence, collaboration, literacy. Contact Wendy to find out her full repertoire and to book storytelling sessions. Wendy also provides storytelling workshops for London Srimary and Secondary Schools.